Genuine spare part suitable for selected Indesit and Ariston fridges and freezers. 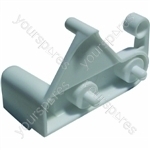 Genuine spare part suitable for selected Indesit fridges and freezers. Genuine spare part suitable for selected Indesit and Hotpoint fridges and freezers. 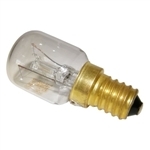 Genuine spare part suitable for selected Indesit, Hotpoint and Ariston fridges and freezers. Good product but feel is too expensive. Unable to purchase right hand hinge in same package. Had to find under another make. First class service at an economical price. Plastic freezer hinge arrived on time and fitted easily. The product arrived as described and promised. 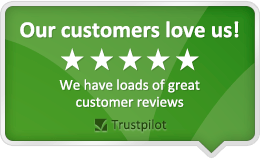 Company very easy to deal with, buying from this company was a good experience, I would recommend them to friends.